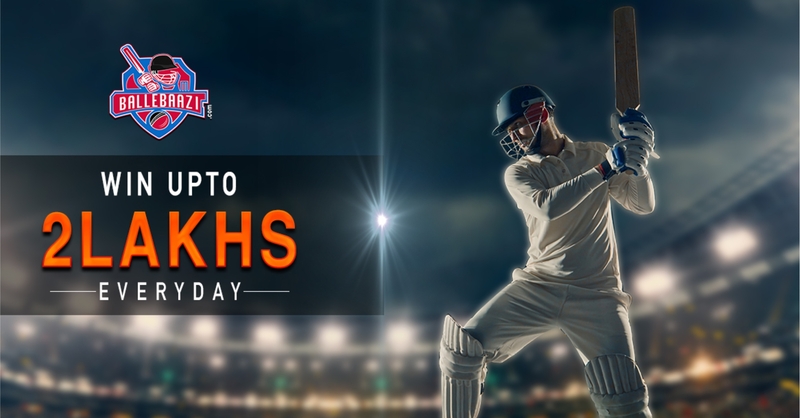 Match 33 of IPL is crucial for both the contenders; while Kolkata Knight Riders will wish to seek a comfortable position to enter the playoffs, Chennai Super Kings will play to seal their seat in the playoffs. Find below the predicted playing 11 of both KKR and CSK. 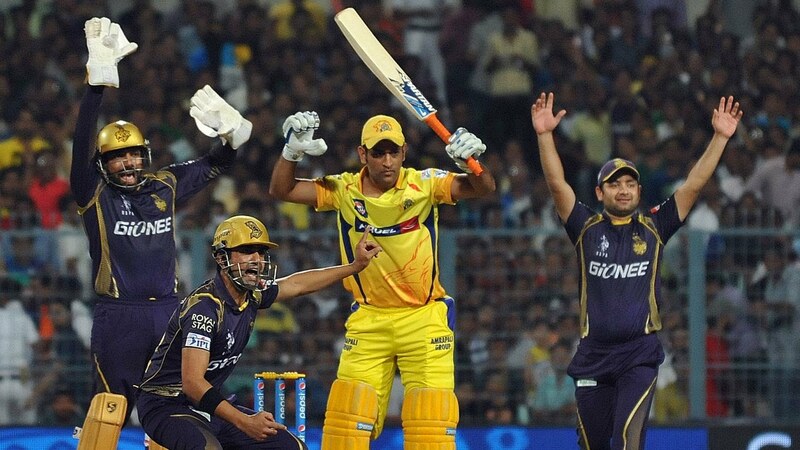 Eden Gardens will host the second clash of Kolkata Knight Riders and Chennai Super Kings. Eden Gardens is a low-mid scoring pitch. A score of 150-160 will be enough for the teams to sail through. KKR will hope to settle scores against CSK for their previous loss. The Kolkata Knight Riders’ batting looks pretty strong in the top and middle orders. While Chris Lynn and Sunil Narine set the pace, Robin Uthappa, Dinesh Karthik and Shubman Gill sustain the pace. Nitish Rana retired hurt against RCB and hope will to give his best shot against CSK if fit. After being expensive against DD, the bowling unit of KKR worked on their performance against RCB. However, Sunil Narine and Mitchell Johnson should pull up their sleeves and seize runs. The KKR squad will probably remain the same. Deepak Chahar’s injury forced the CSK management to alter the squad and it worked in their favor. Shane Watson is in a superb form and his opening partnership with Faf du Plessis paved way for the Super Kings to reach a 200+ target against DD. The middle order is very strong with Suresh Raina, Ambati Rayudu and MS Dhoni. Dwayne Bravo should amend his death over bowling after being so expensive against Delhi. Lungi Ngidi and KM Asif who debuted for CSK impressed their selectors. The squad is likely to remain the same.